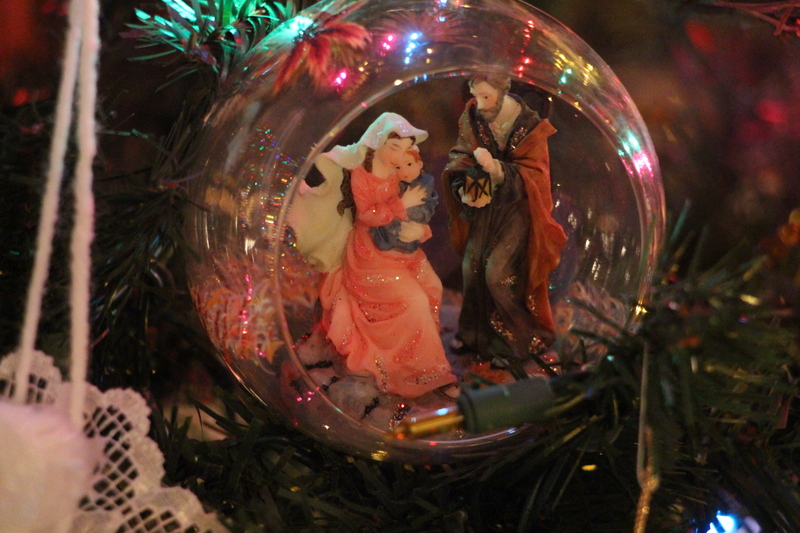 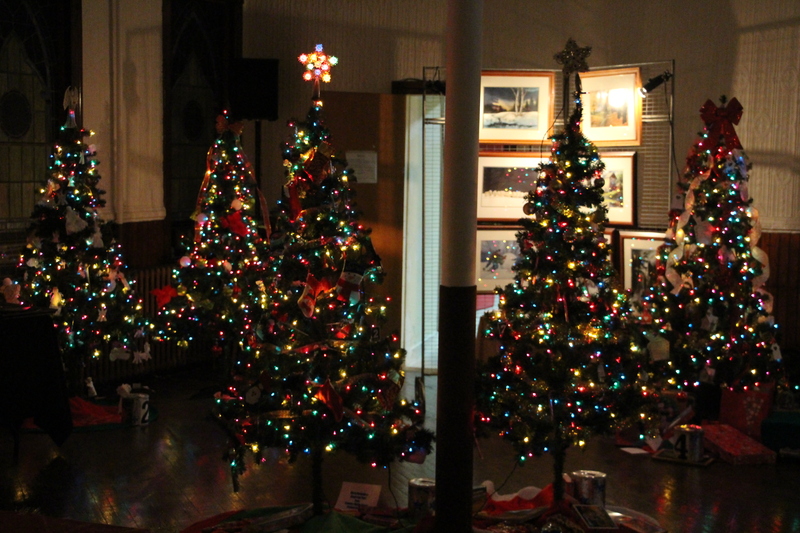 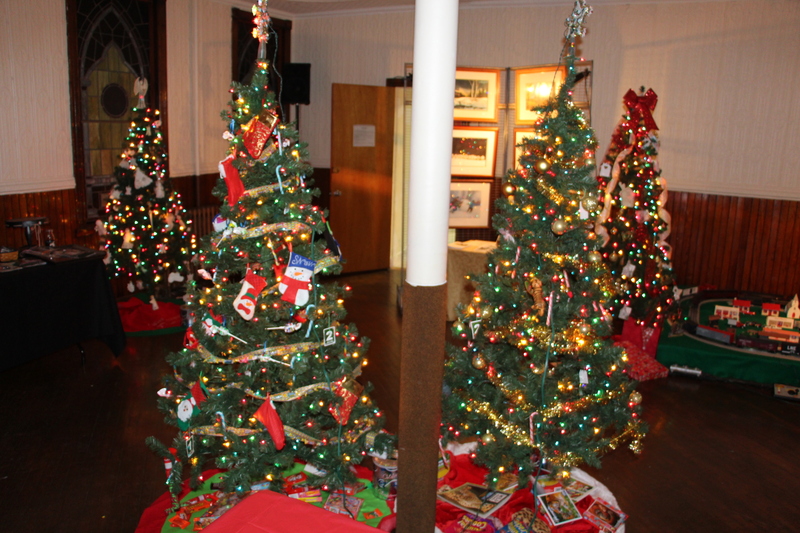 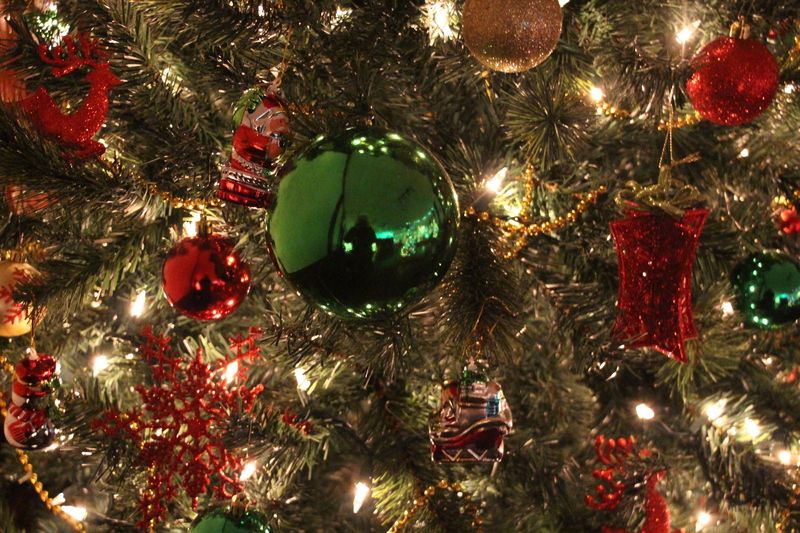 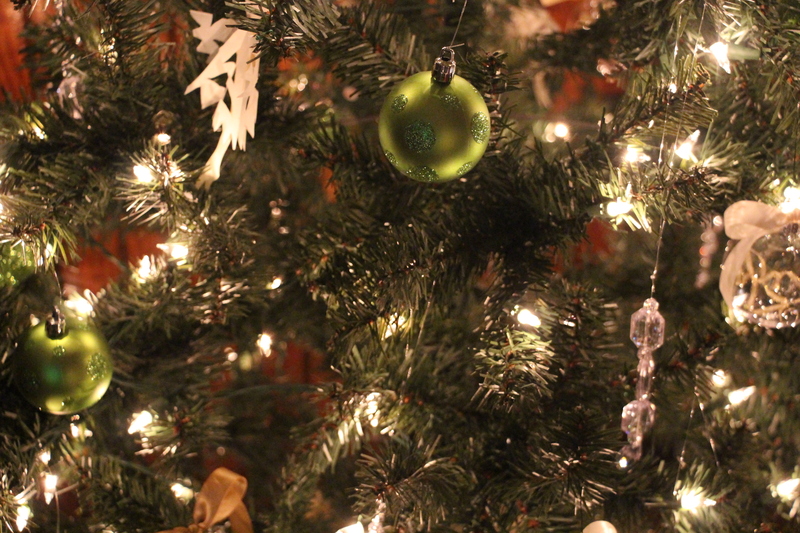 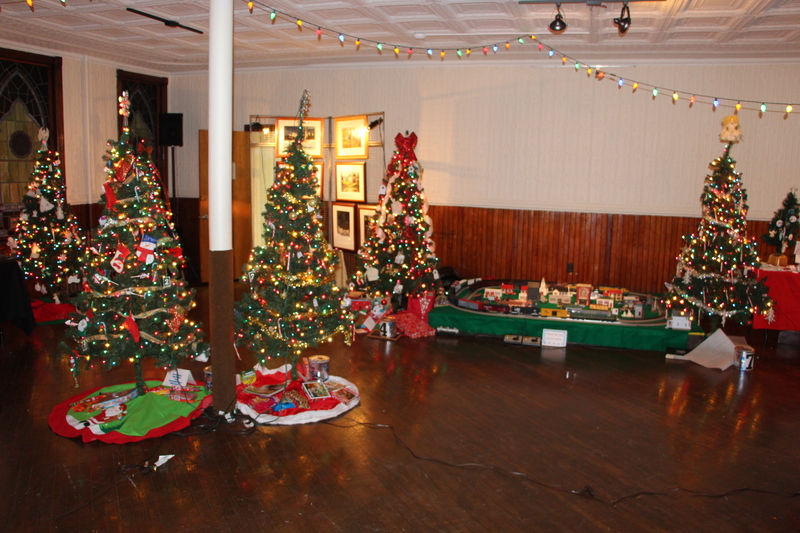 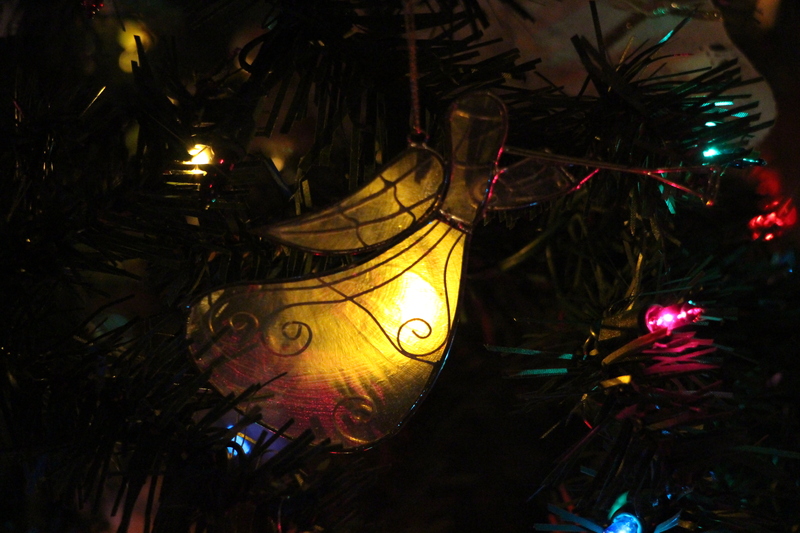 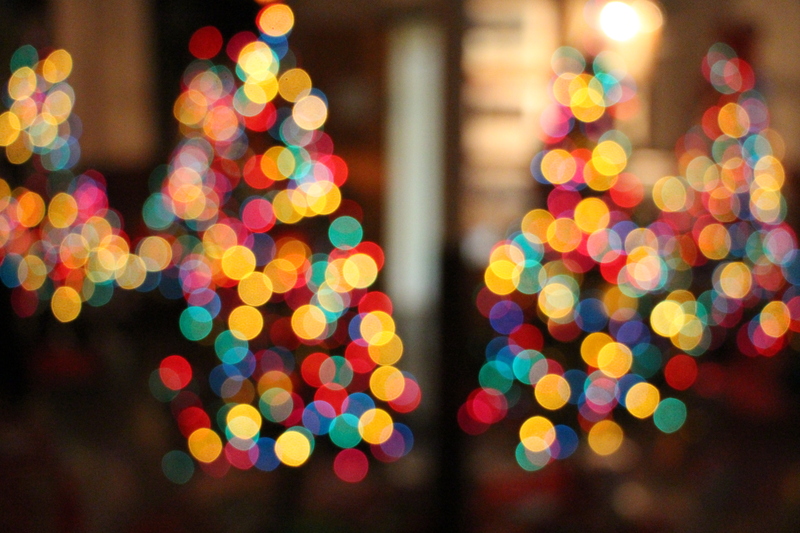 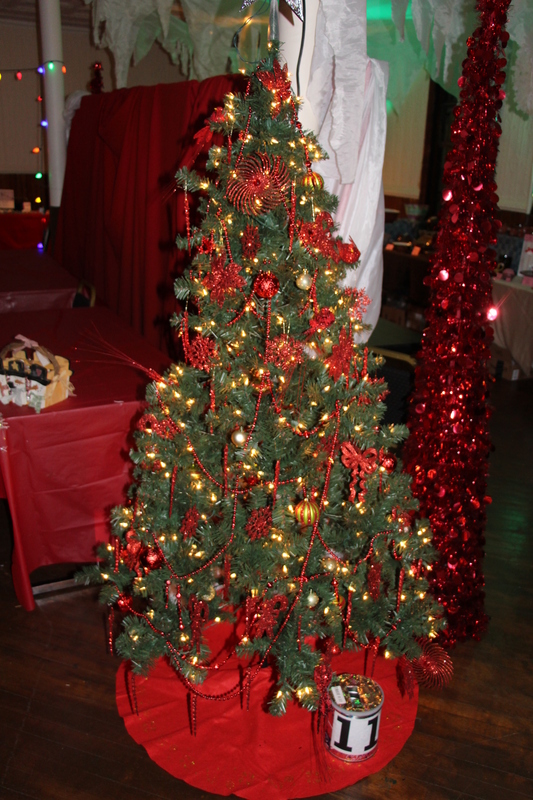 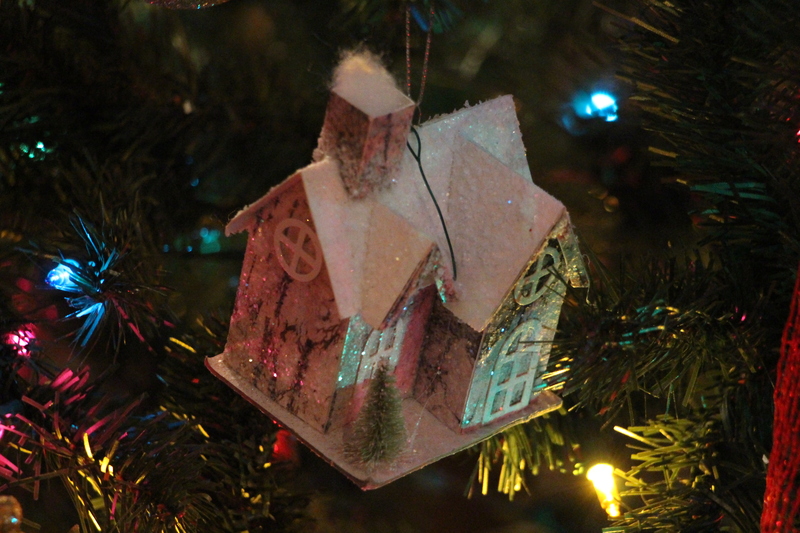 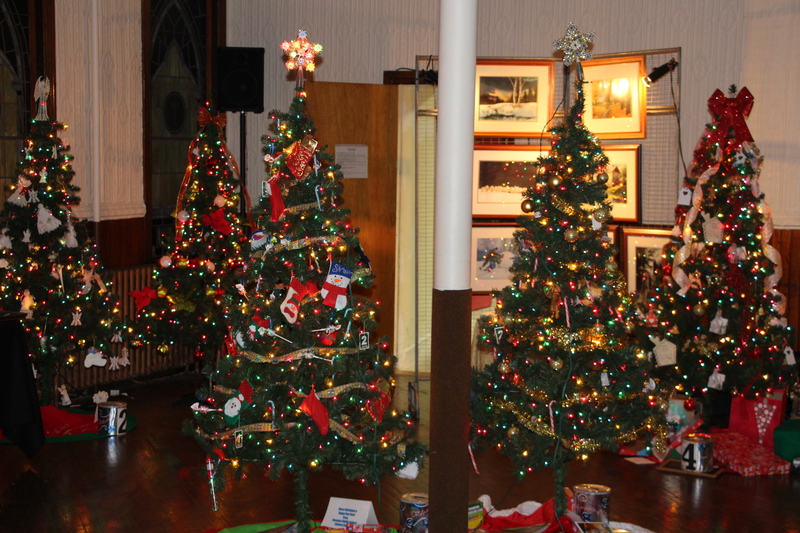 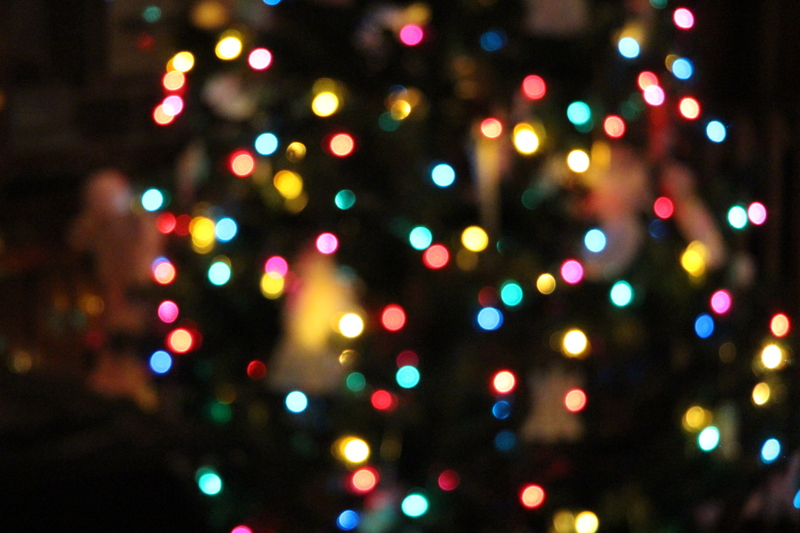 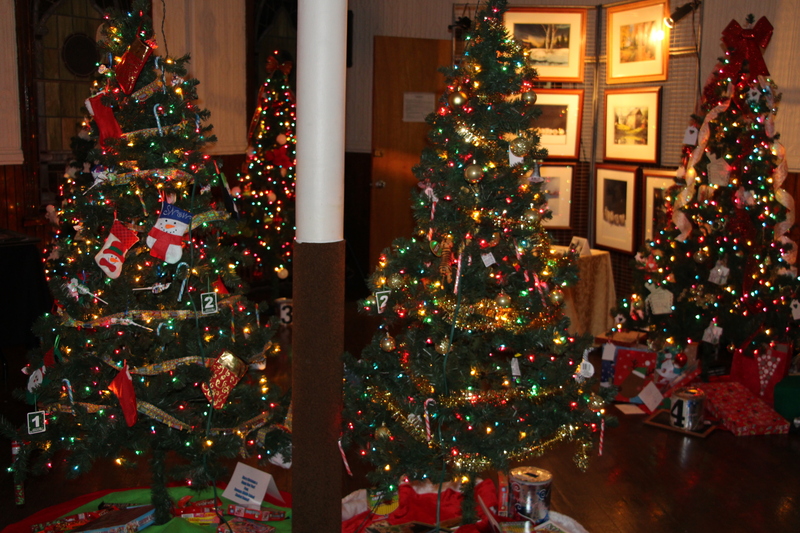 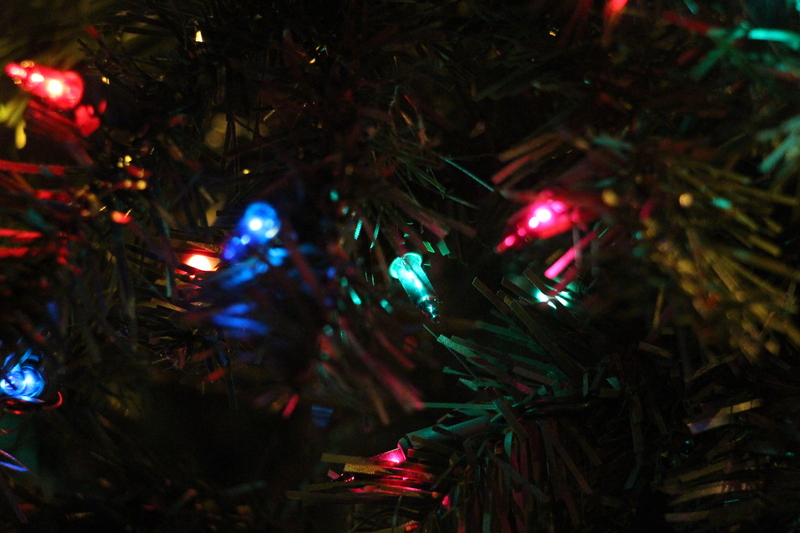 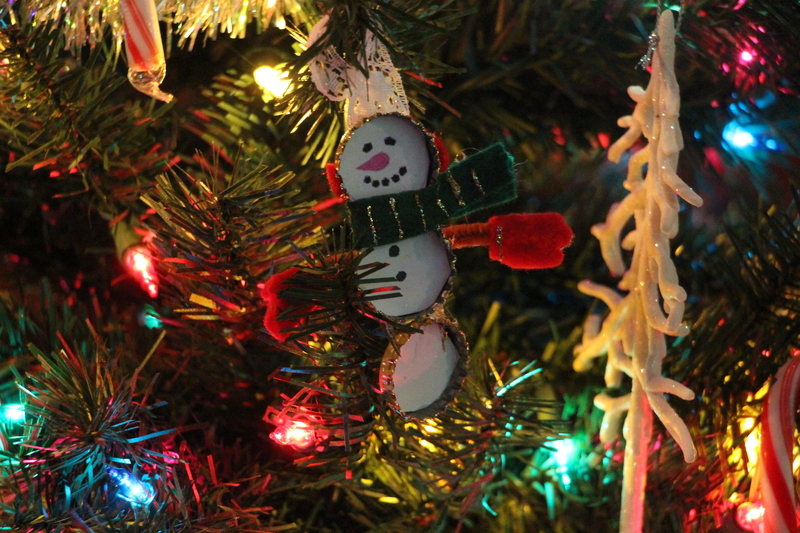 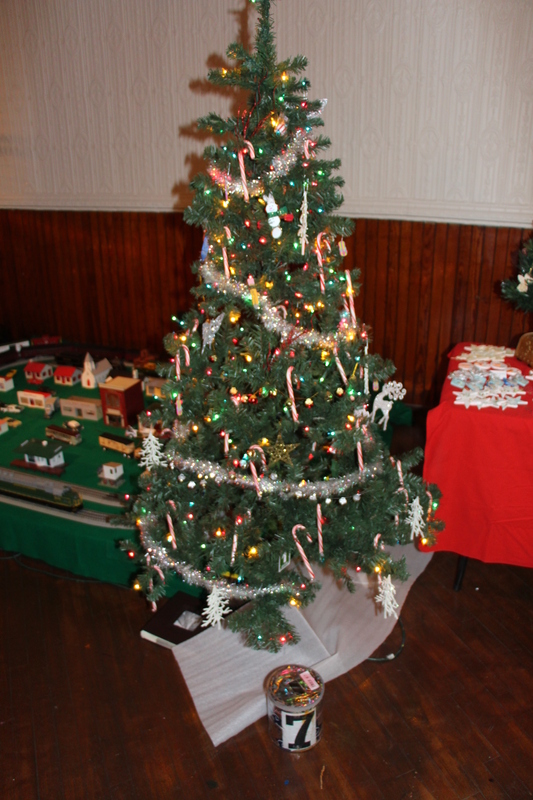 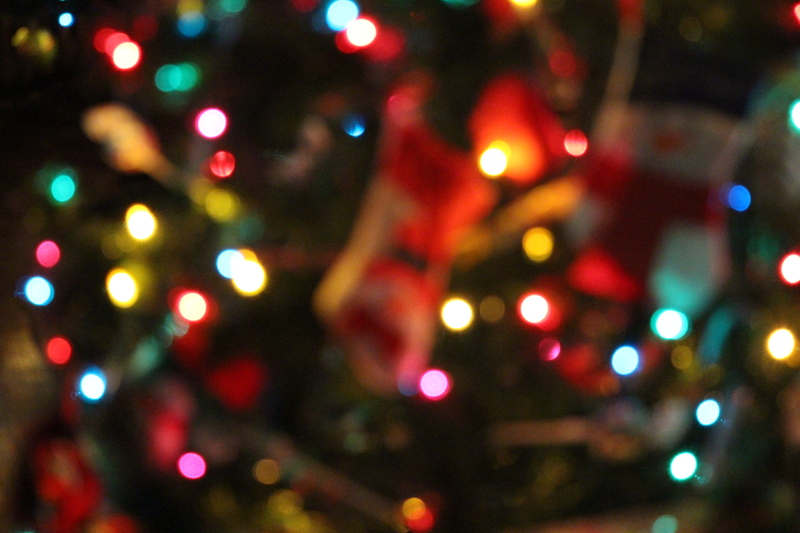 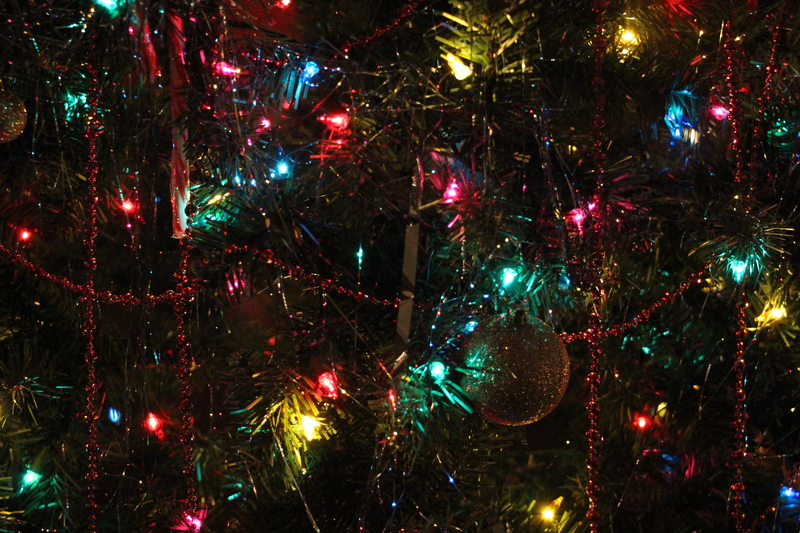 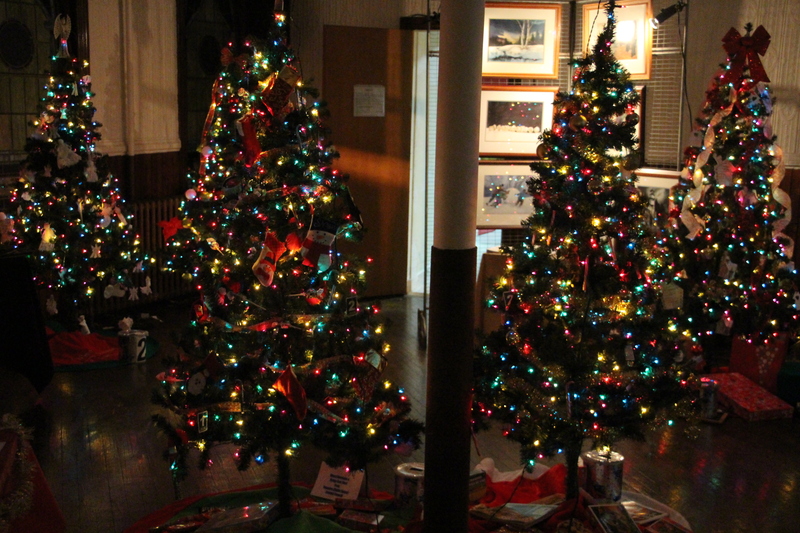 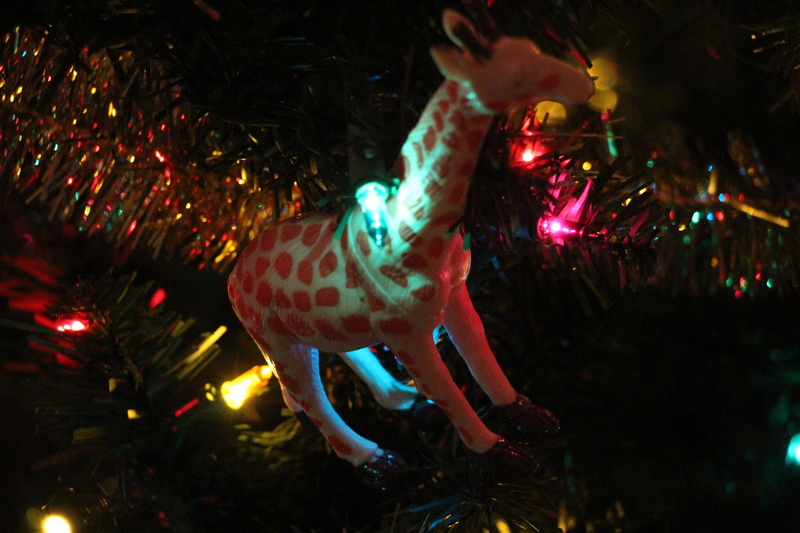 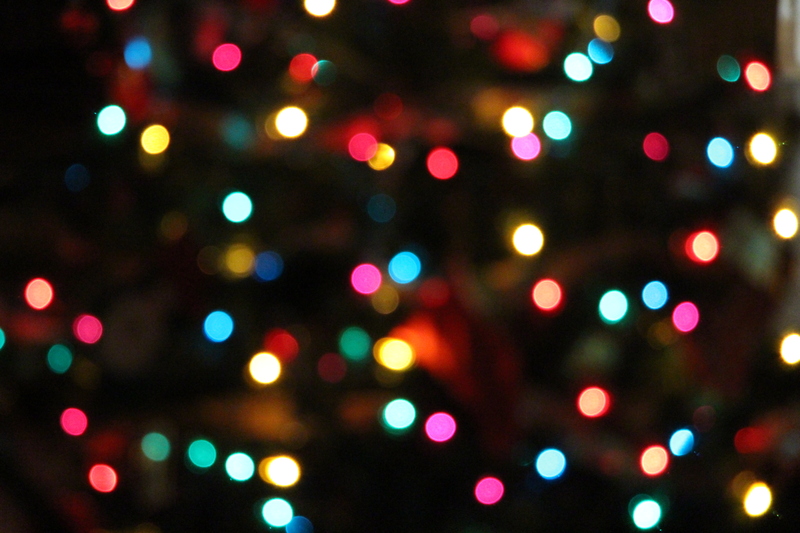 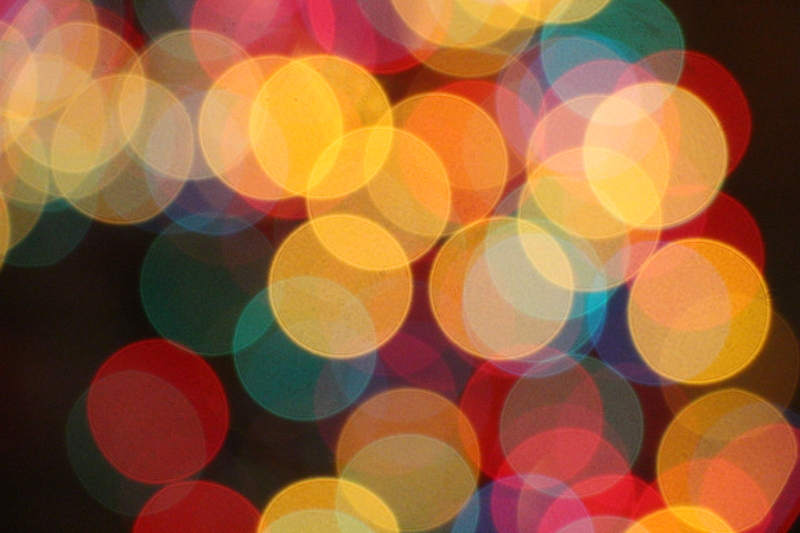 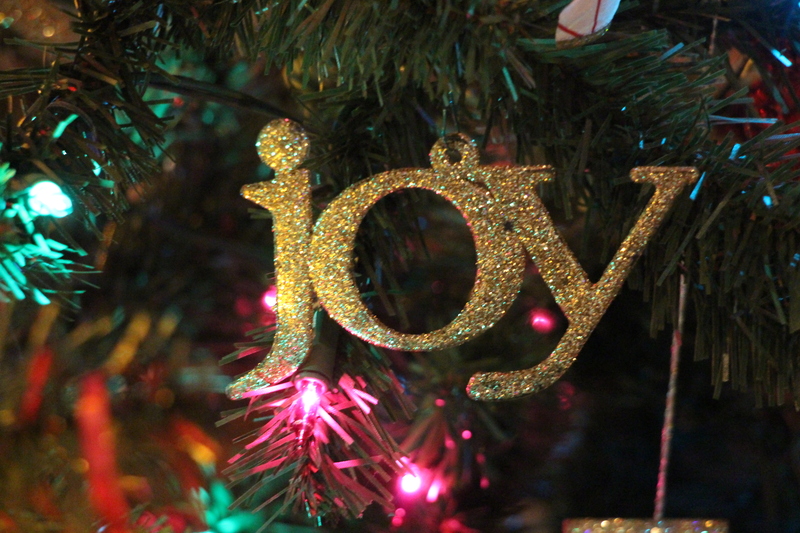 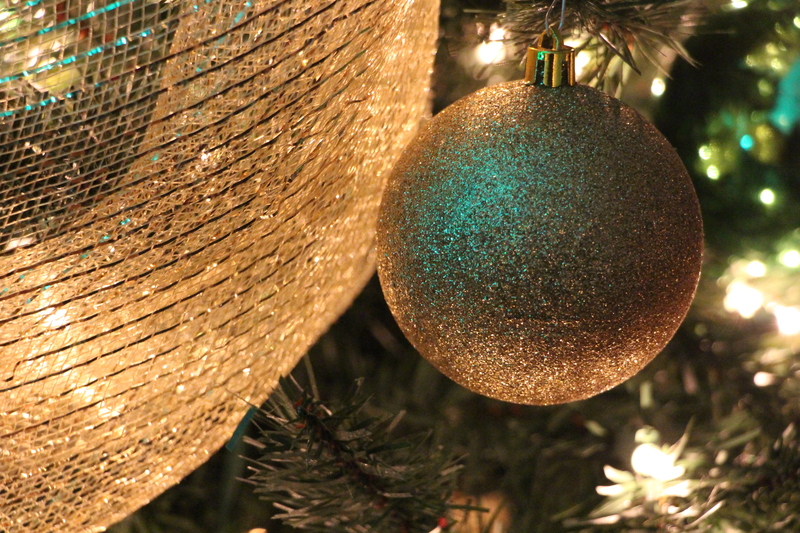 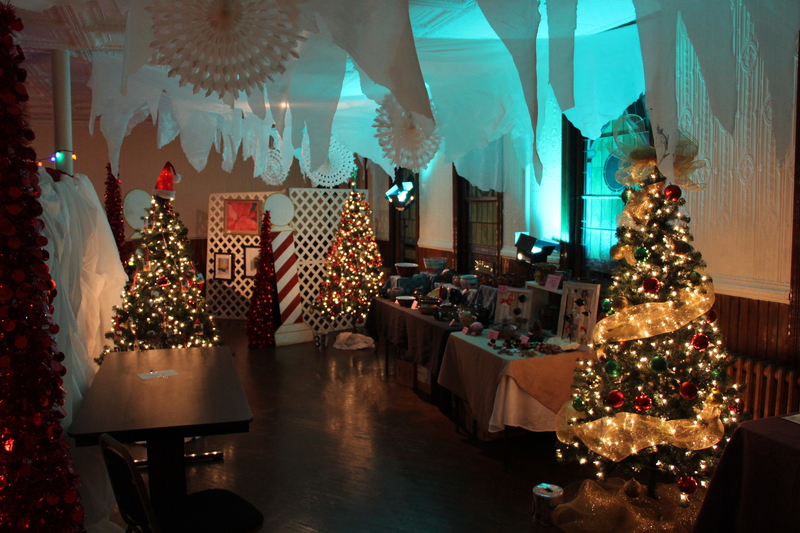 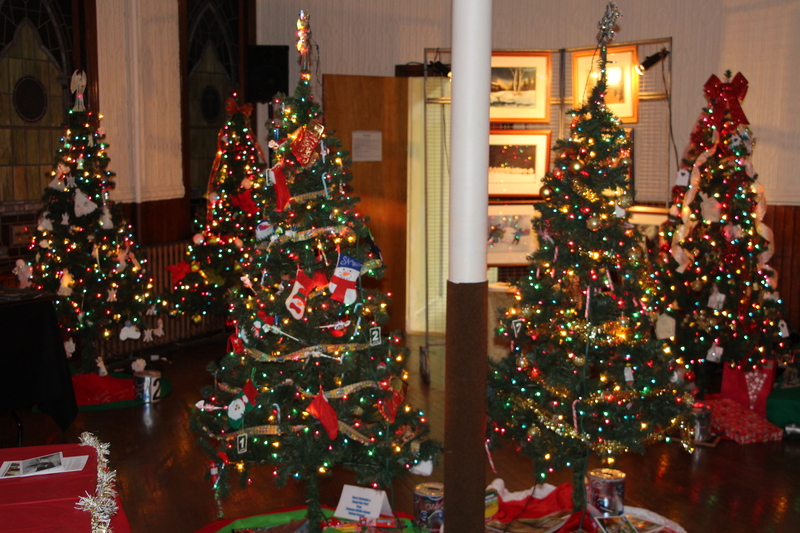 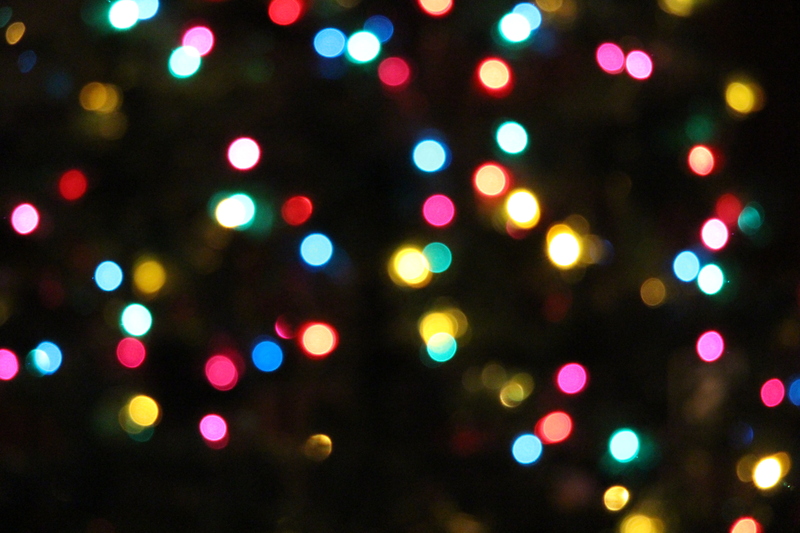 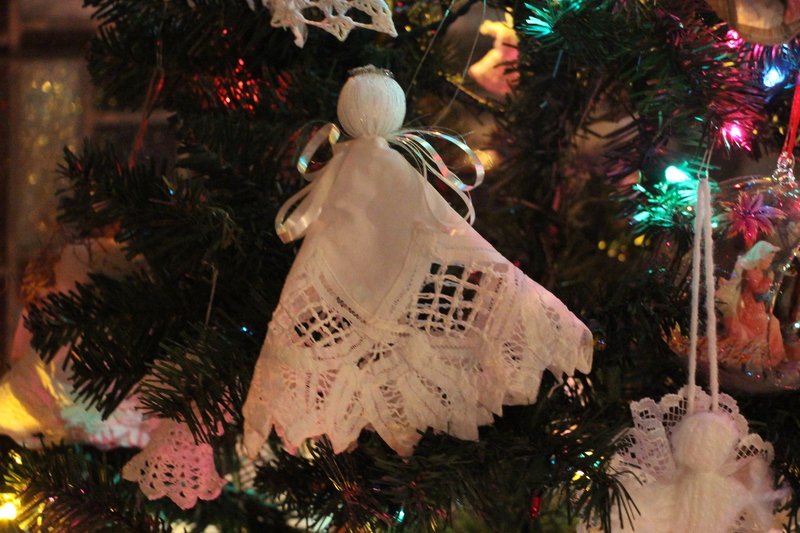 Today (Sunday, December 6, 2015) is the last day of the Tamaqua Area Spirit of Christmas Tree Festival. 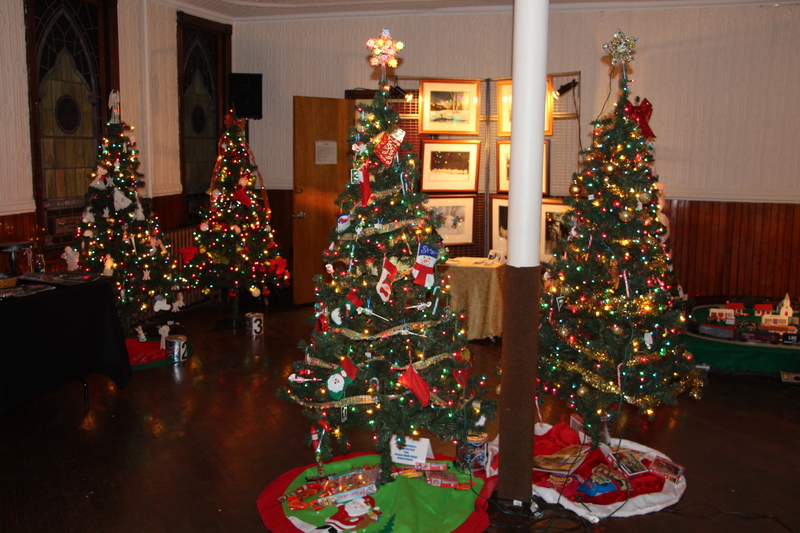 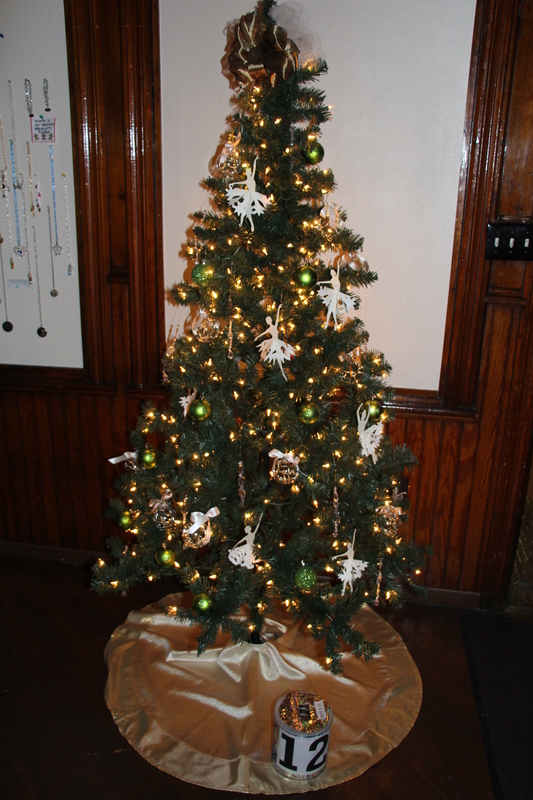 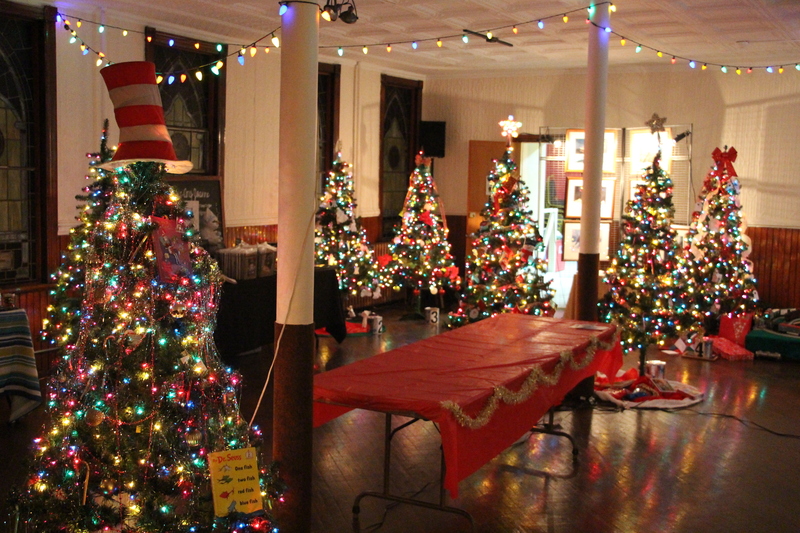 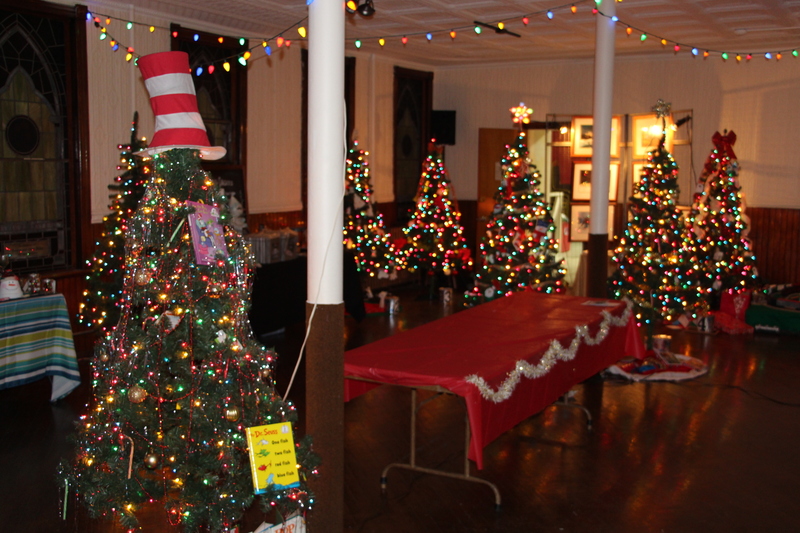 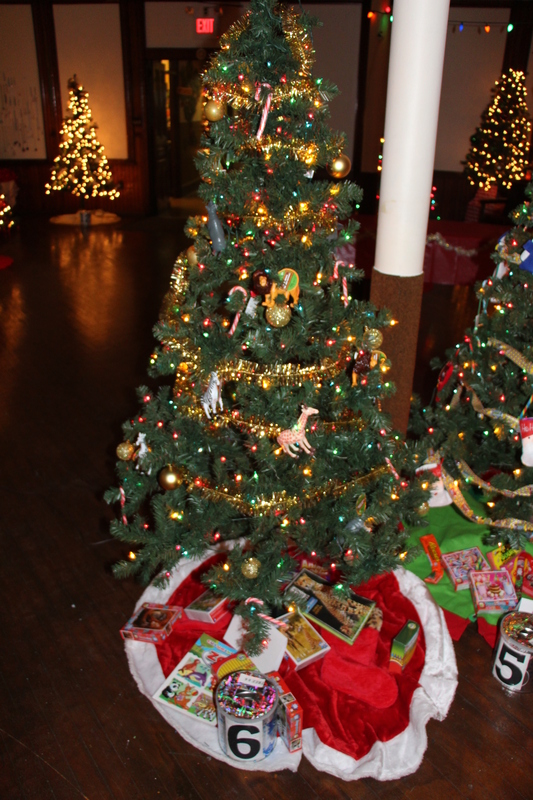 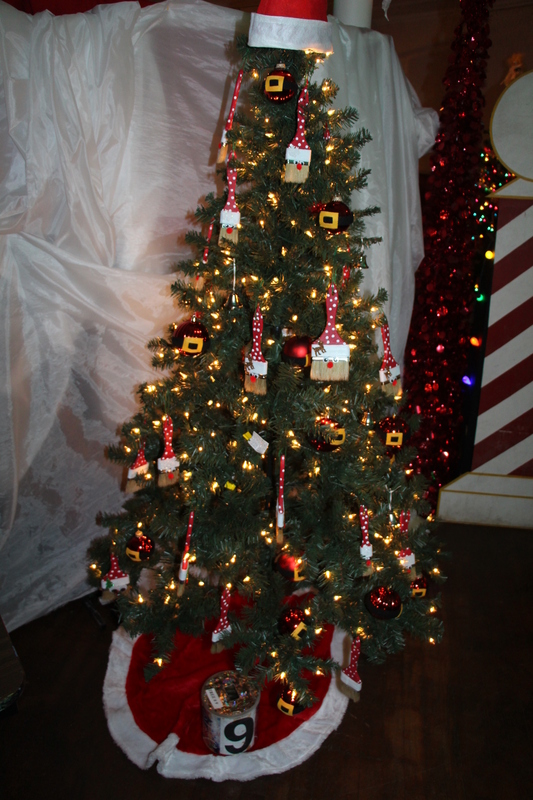 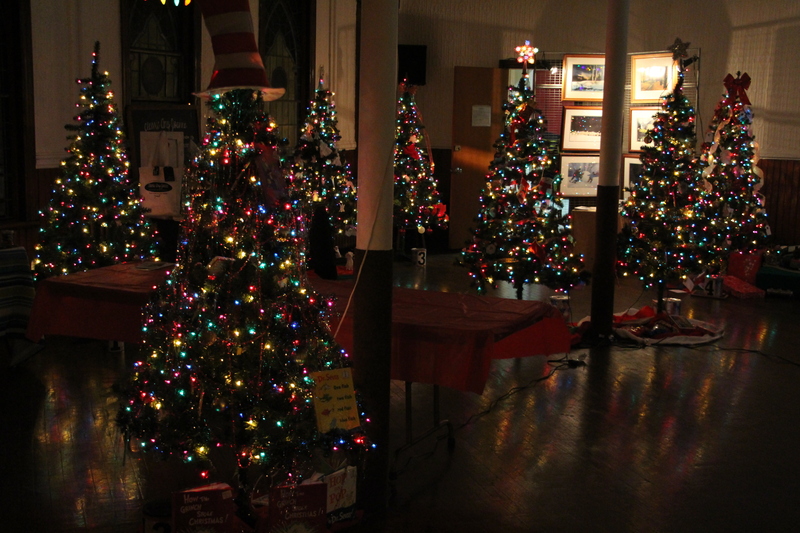 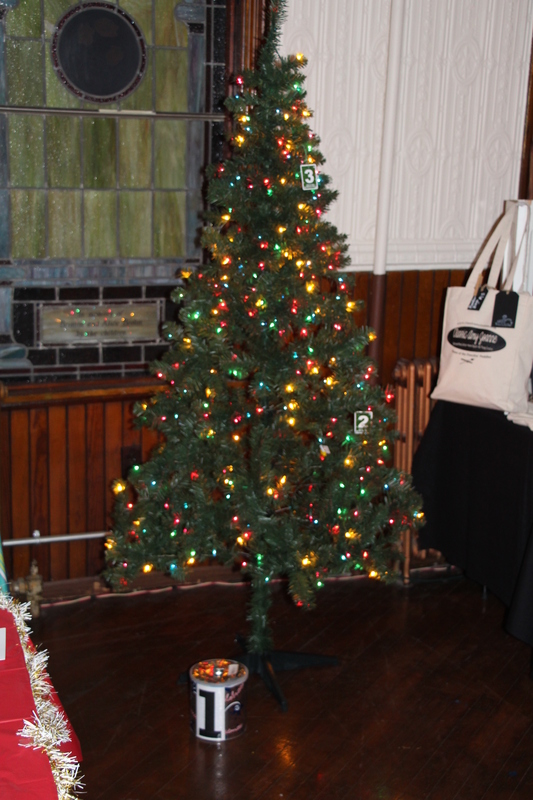 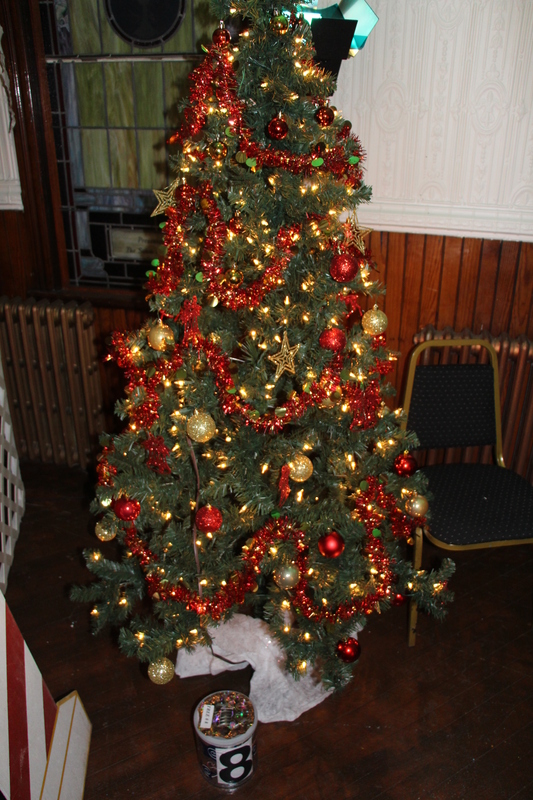 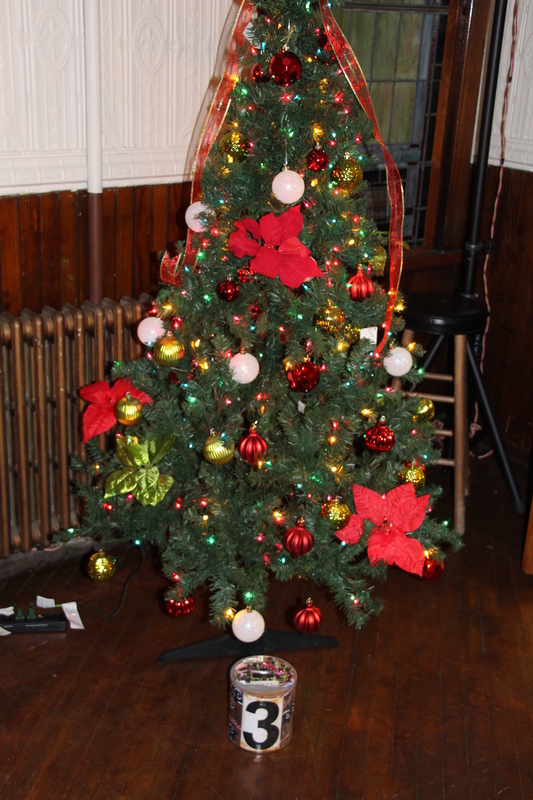 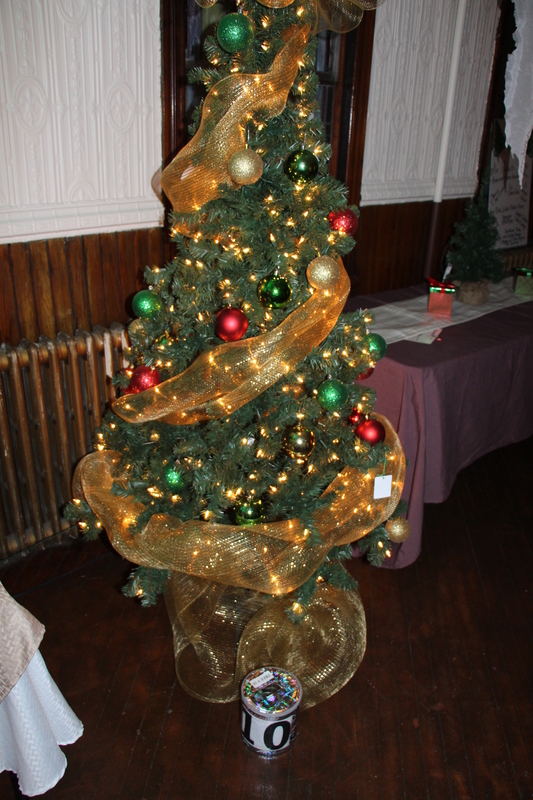 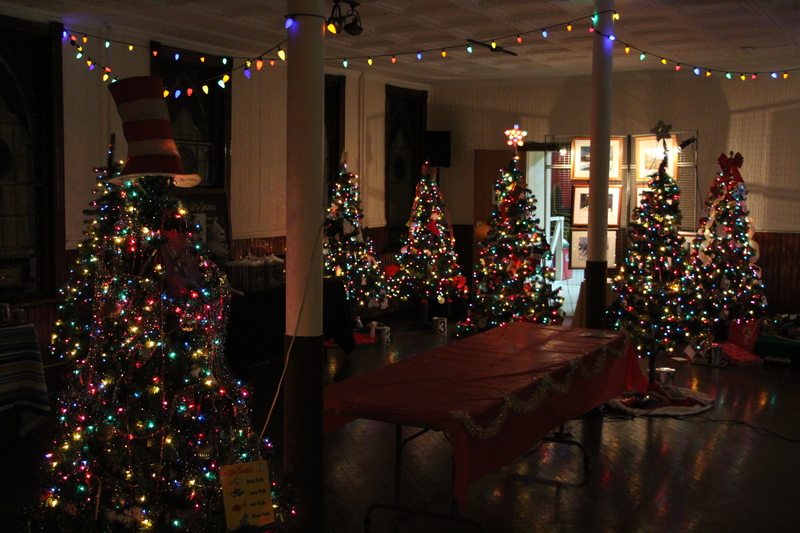 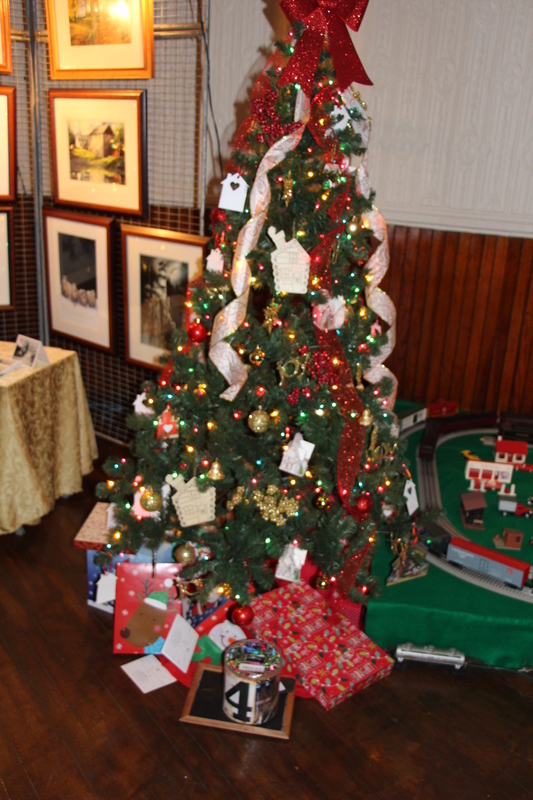 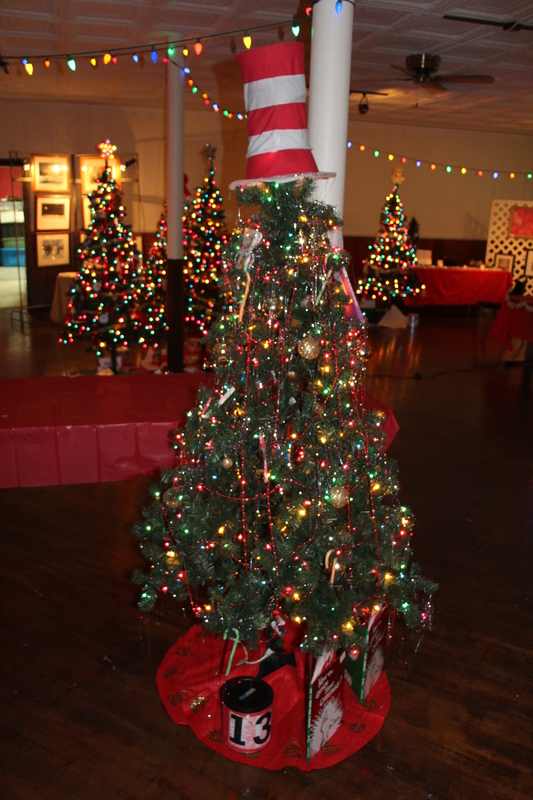 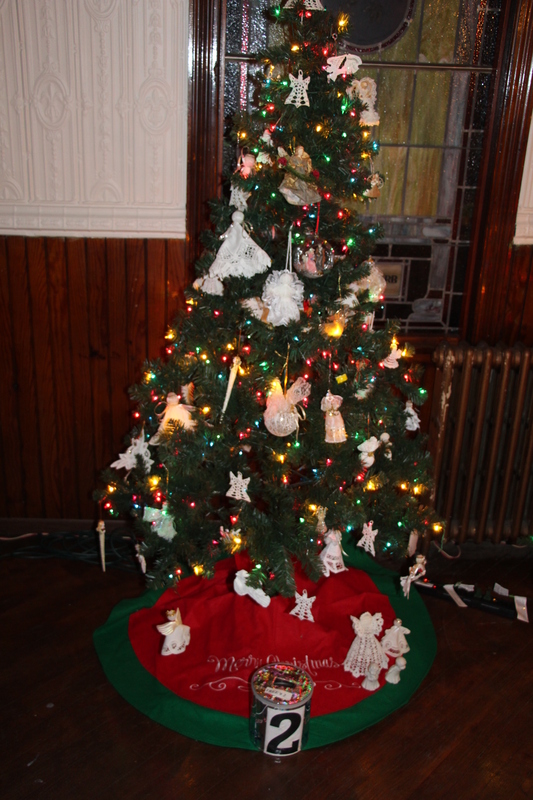 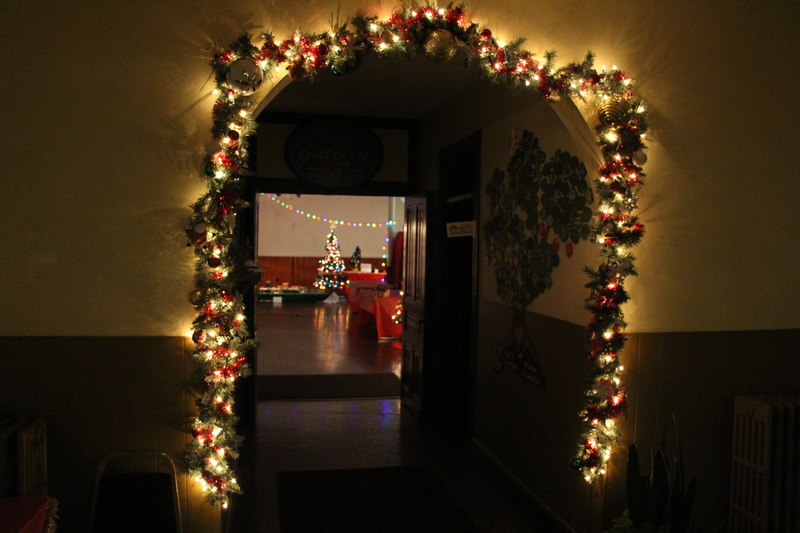 Remember to stop at the Tamaqua Community Arts Center, 125 Pine Street, between 1 PM and 4:30 PM and vote on your favorite decorated tree. 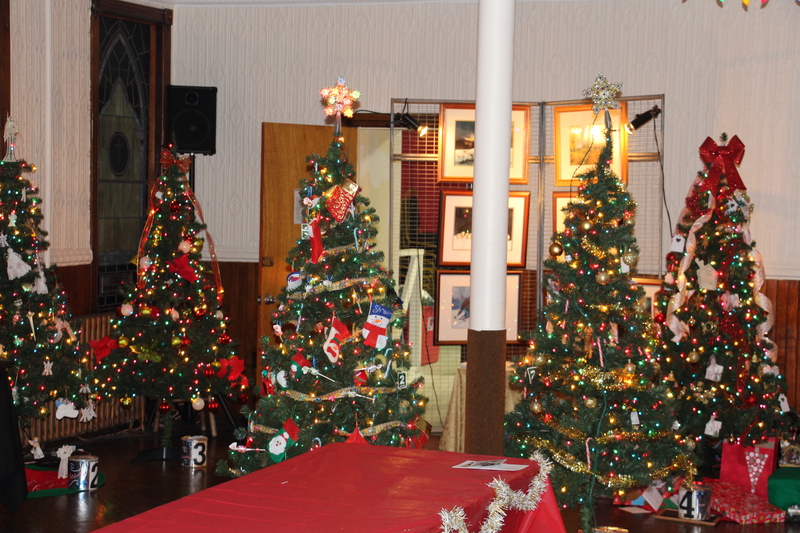 Thirteen groups put their own touches to these trees. 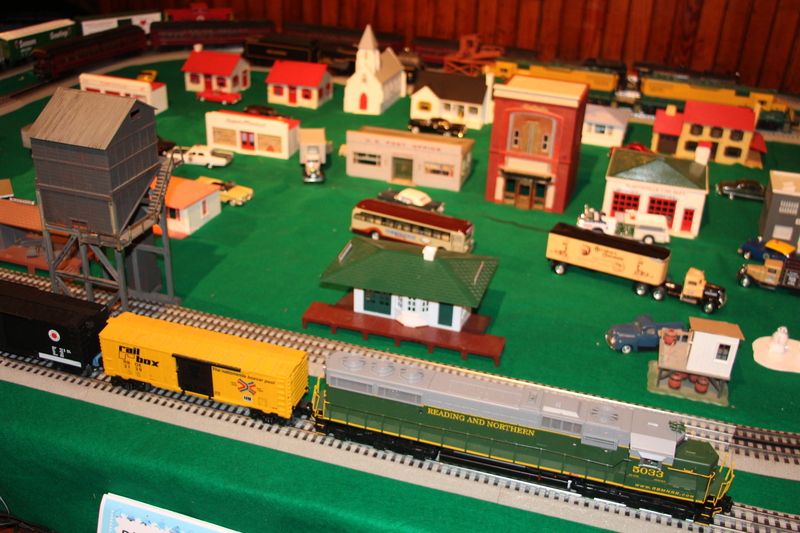 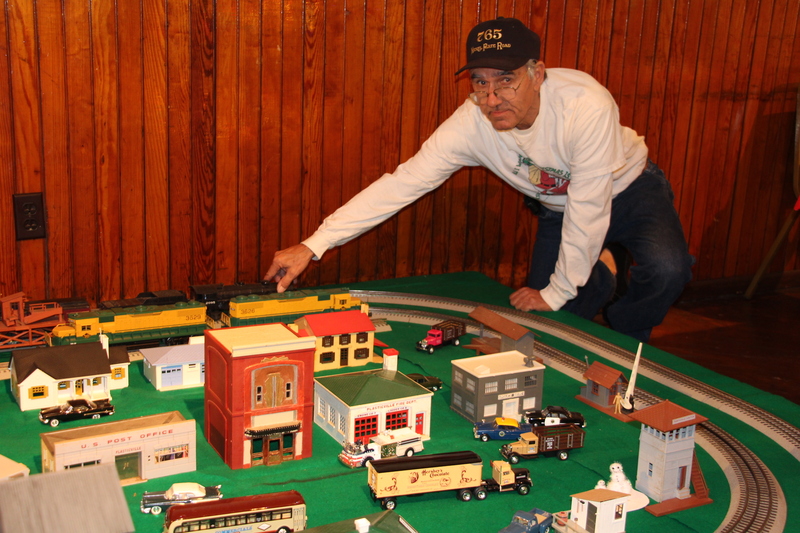 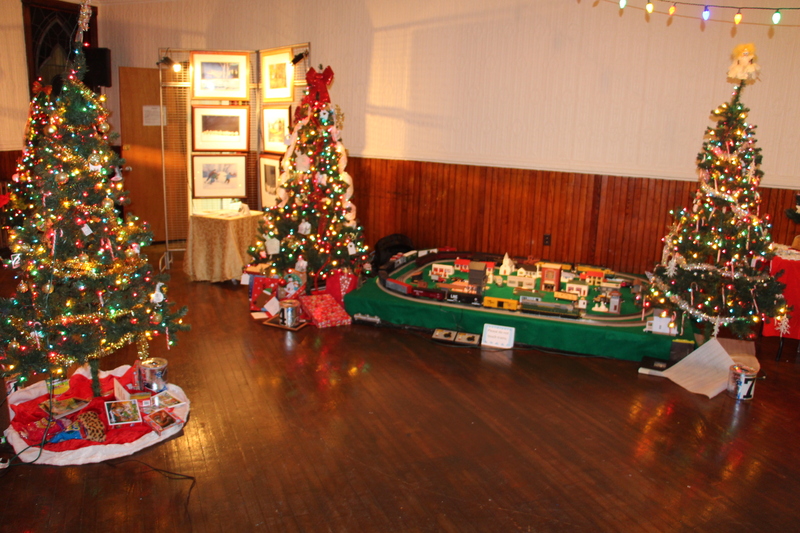 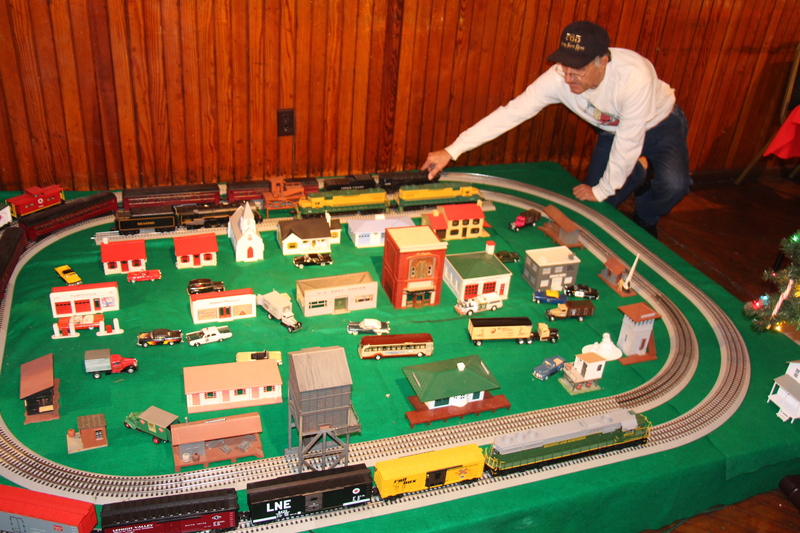 The event also includes a small old-scale train display courtesy of Bob Lippi of Hazleton. 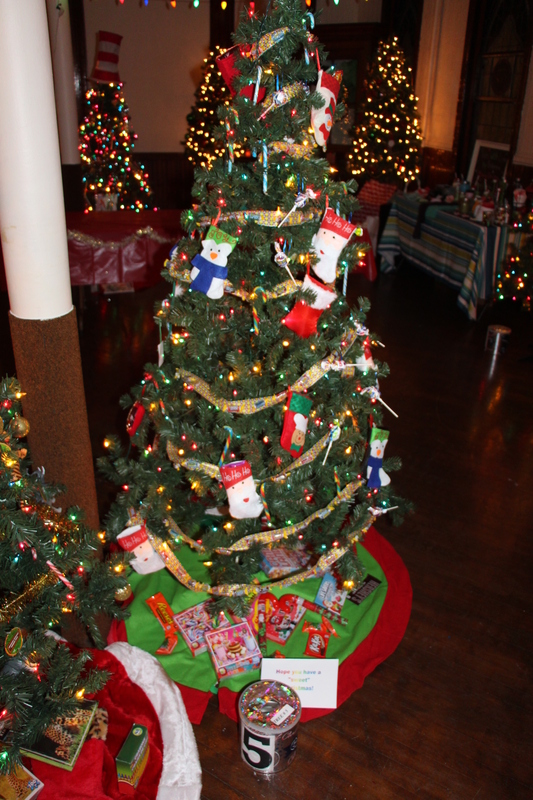 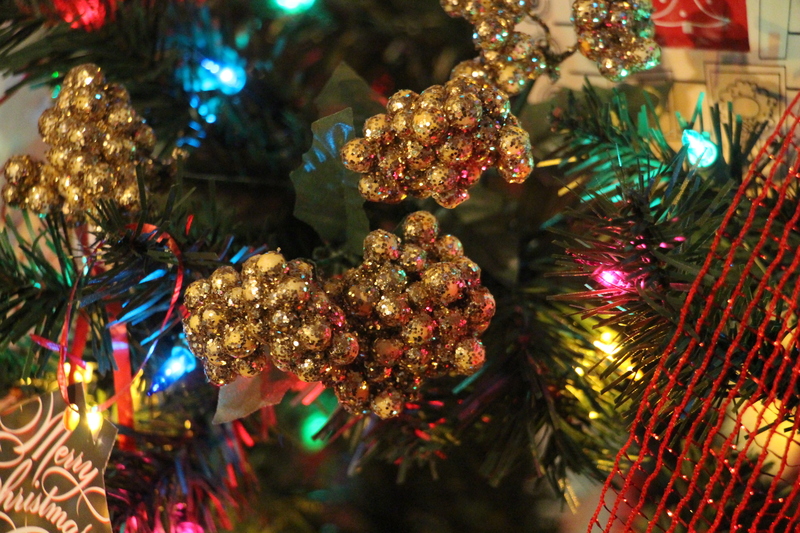 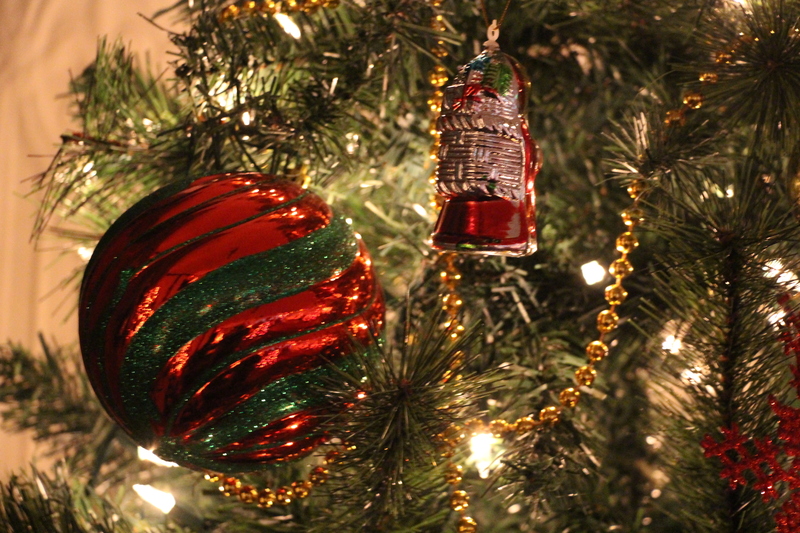 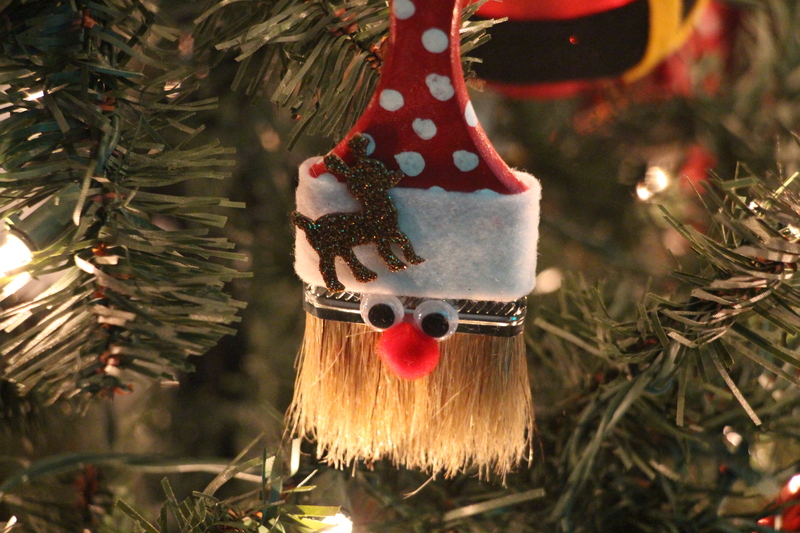 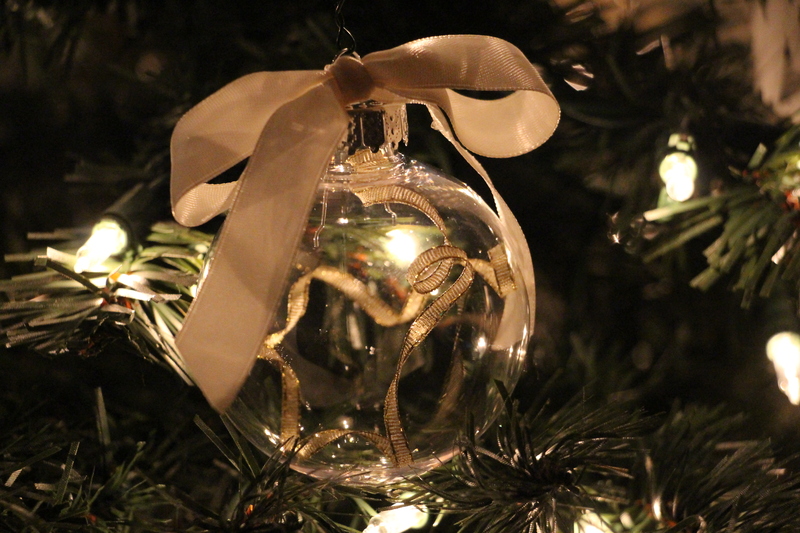 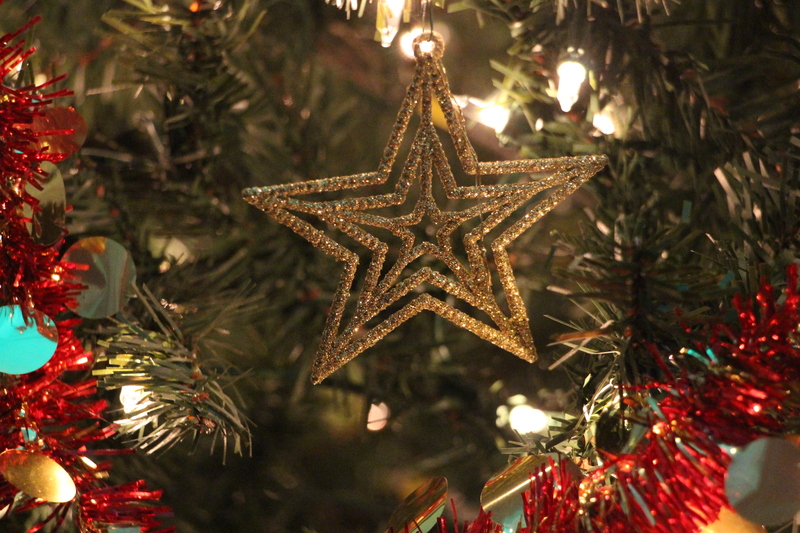 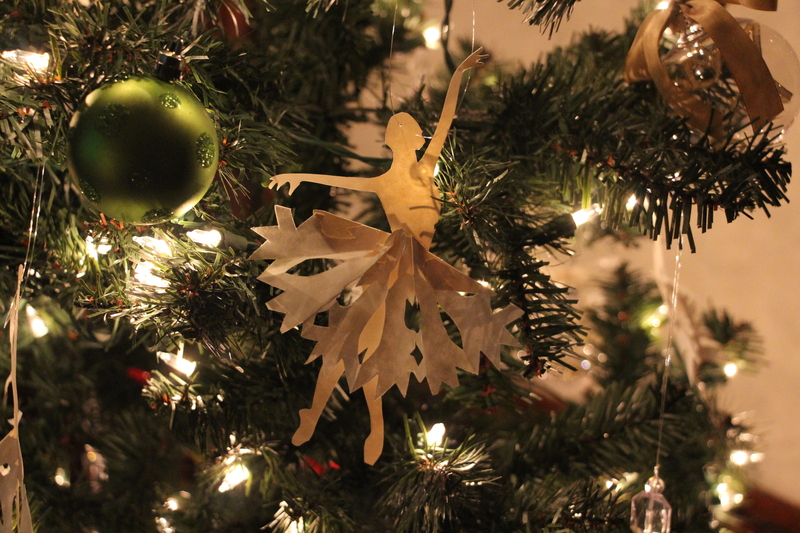 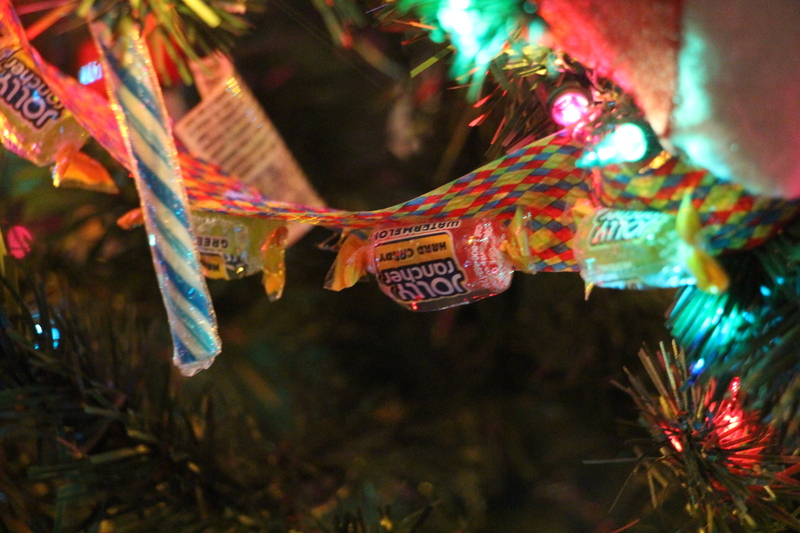 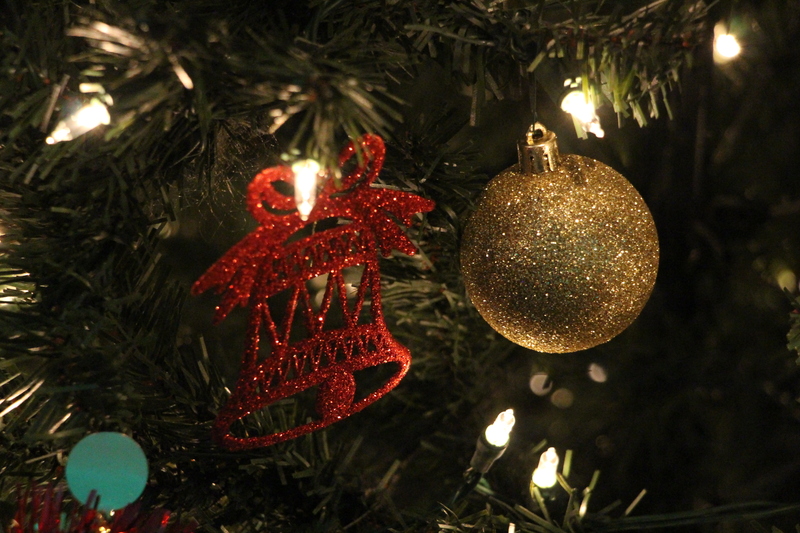 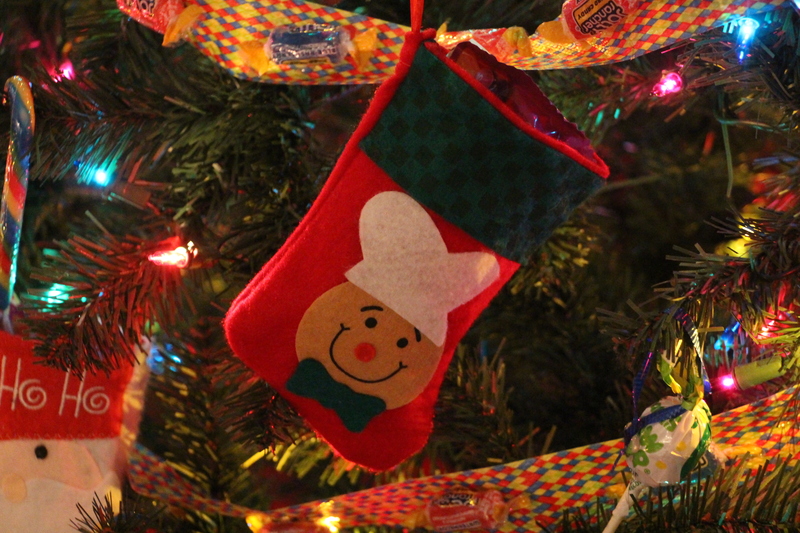 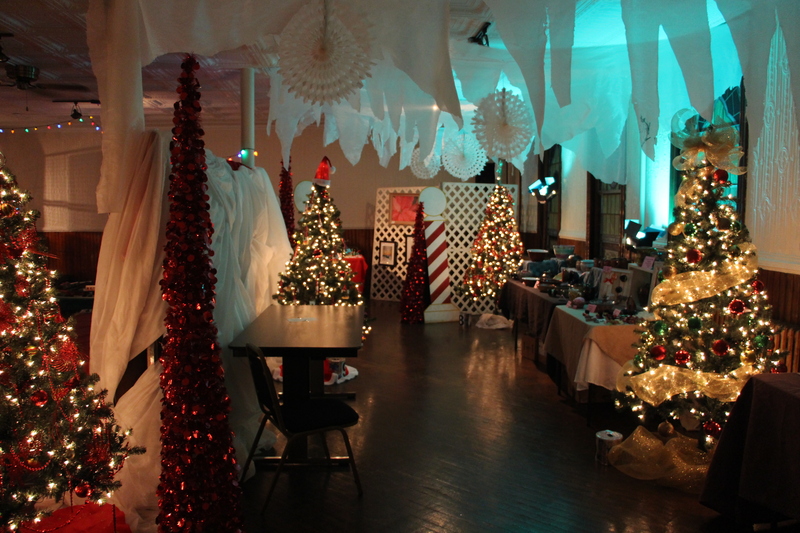 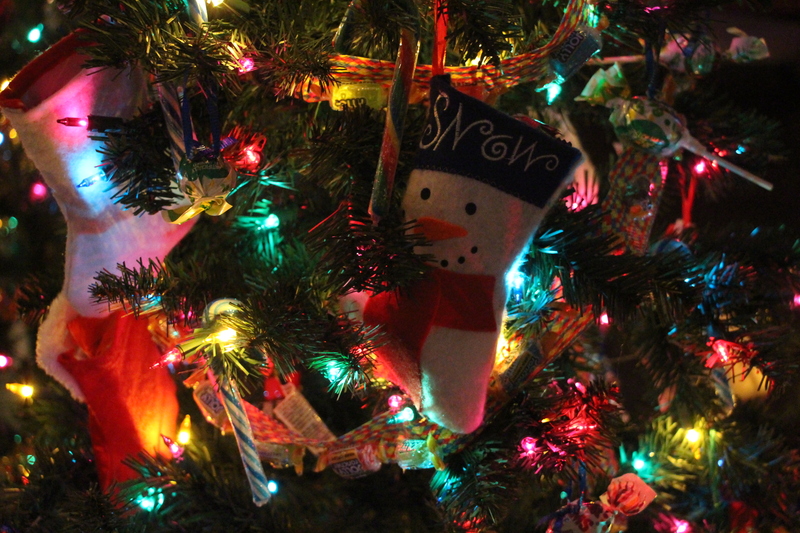 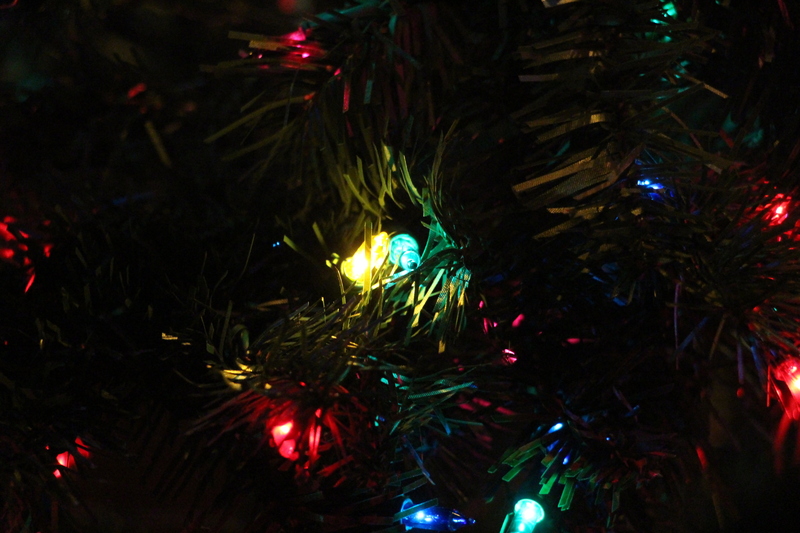 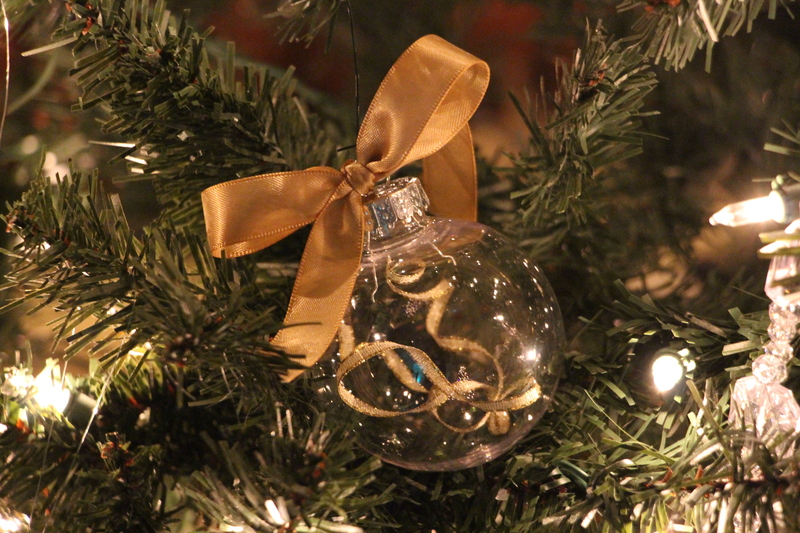 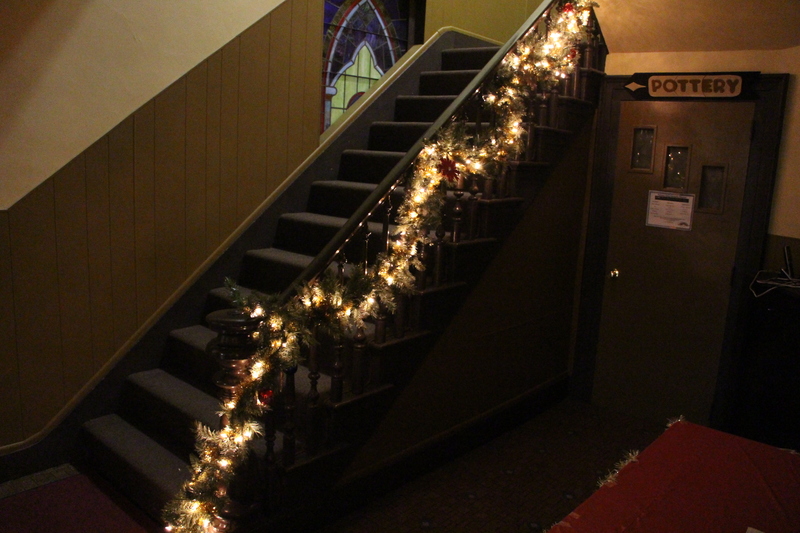 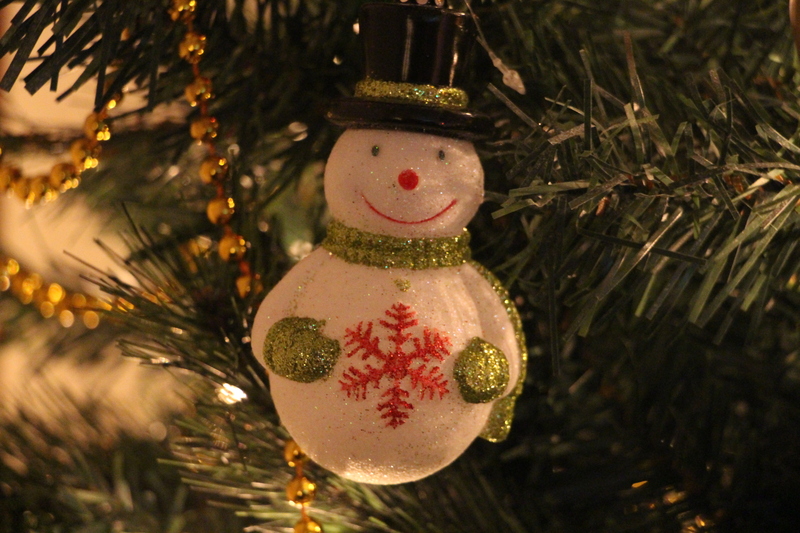 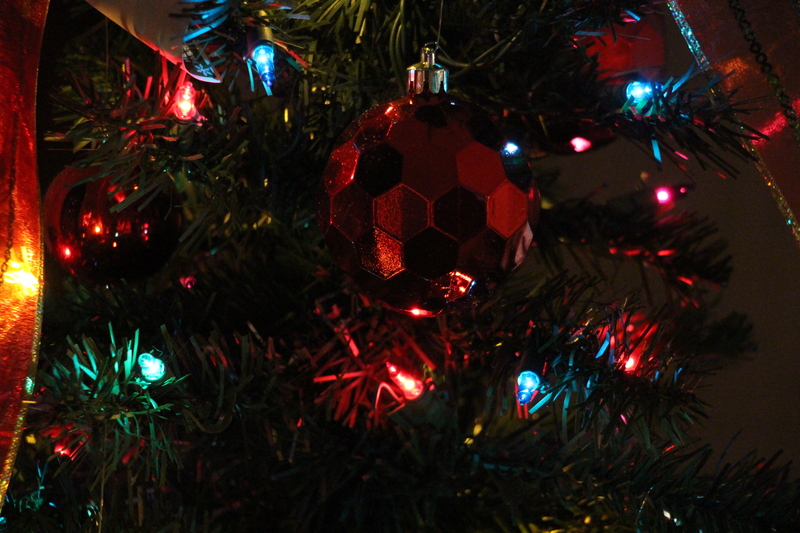 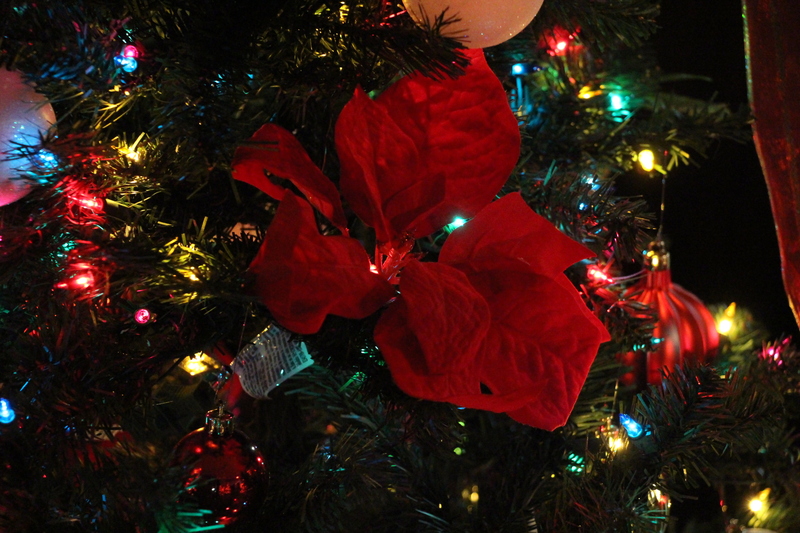 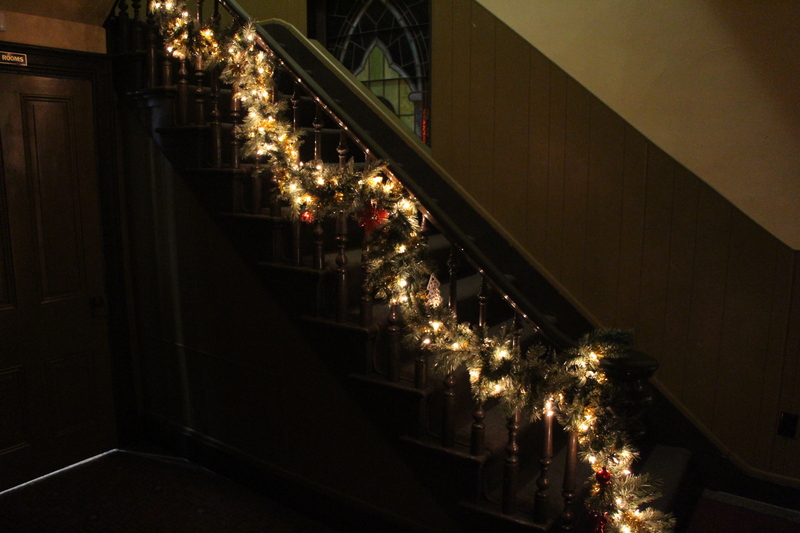 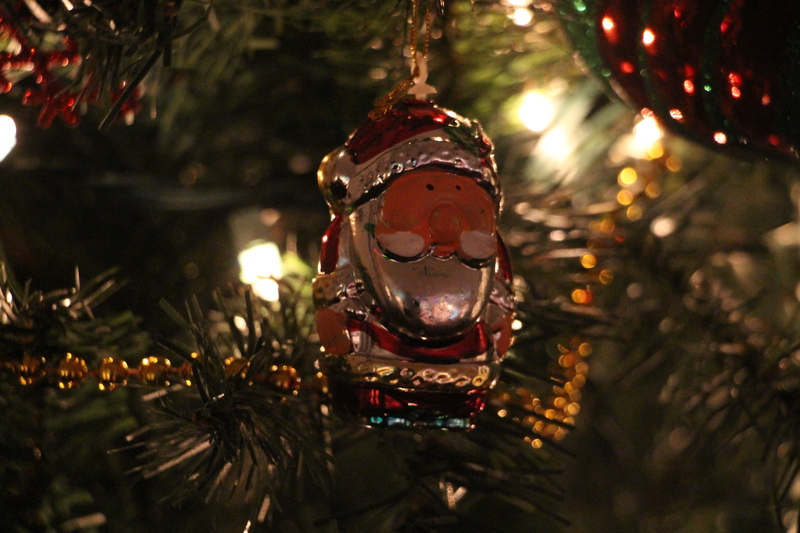 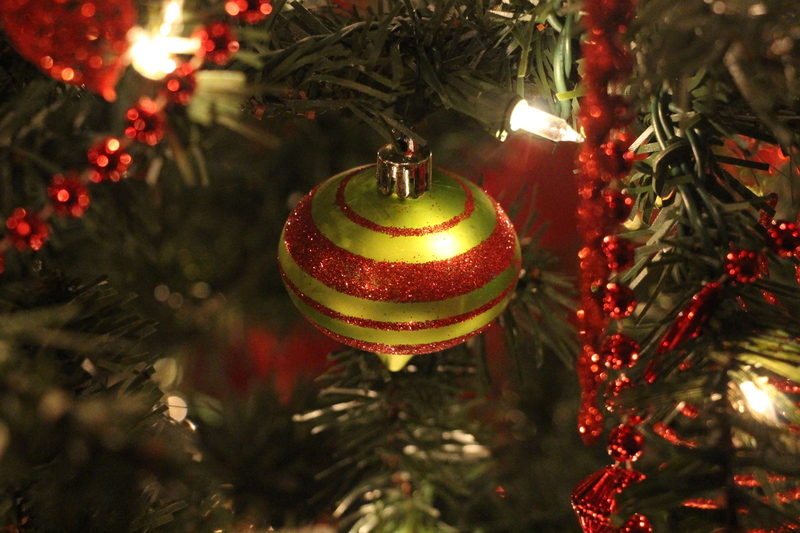 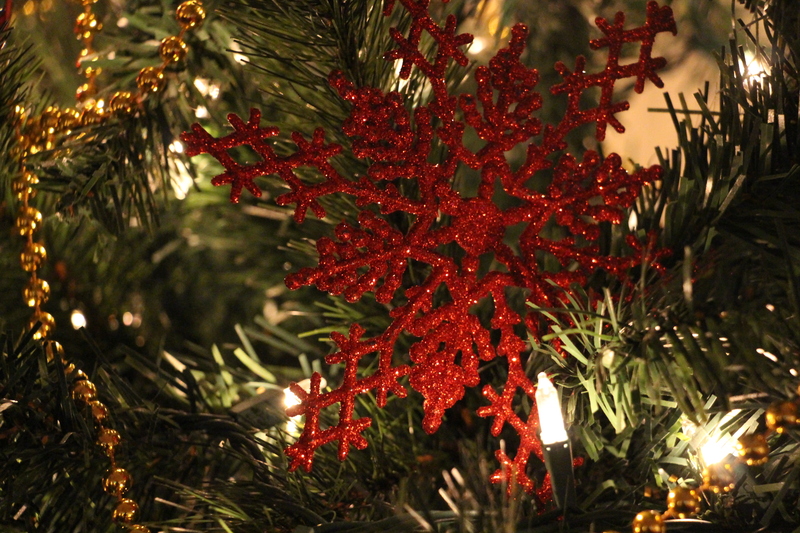 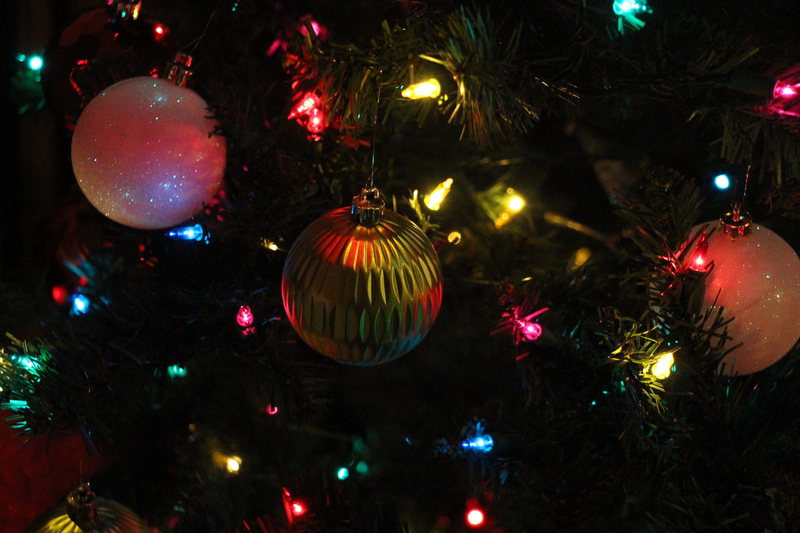 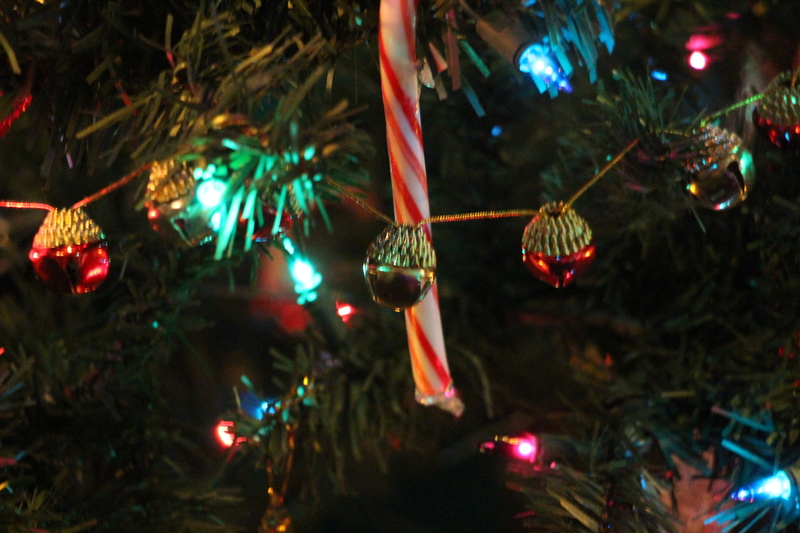 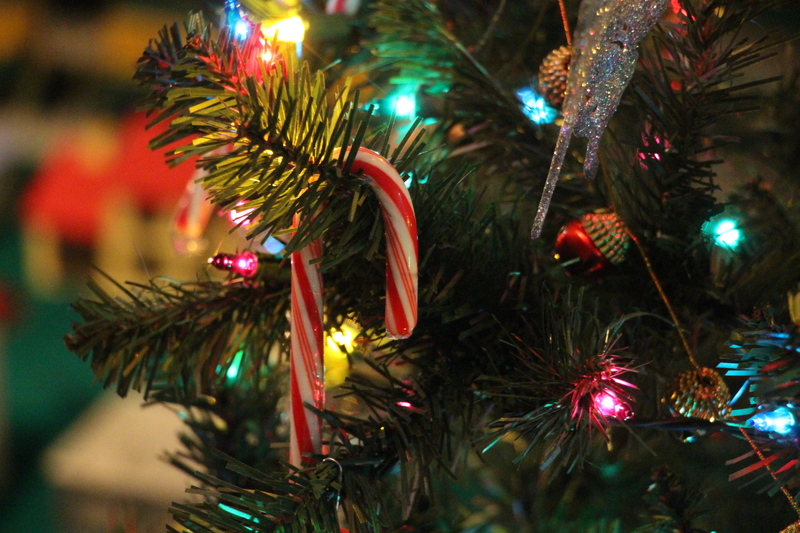 After the festival, the decorated trees will be given to deserving families.